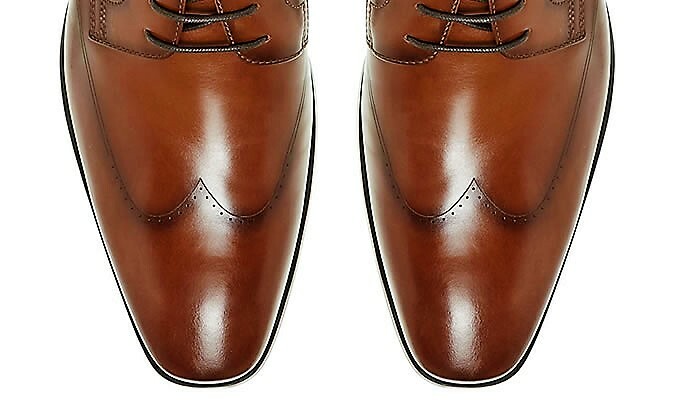 I would have to agree with Tom Banham from FashionBean, this is the best article on Wingtips ever. Enjoy! 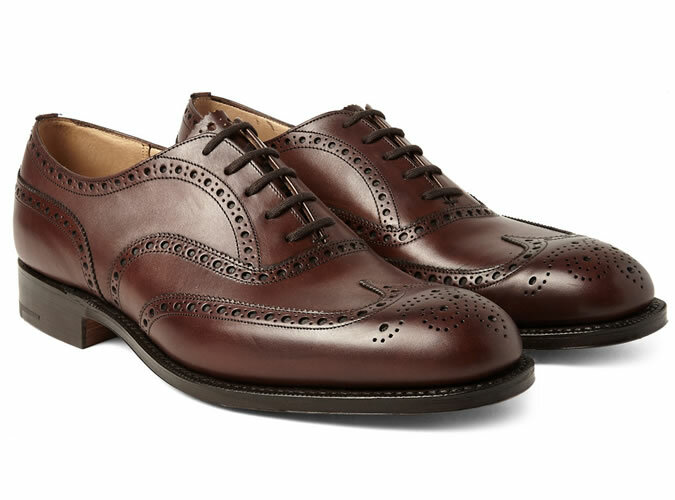 We prefer wingtip’ not just for its poetry. The term also offers some much-needed specificity. 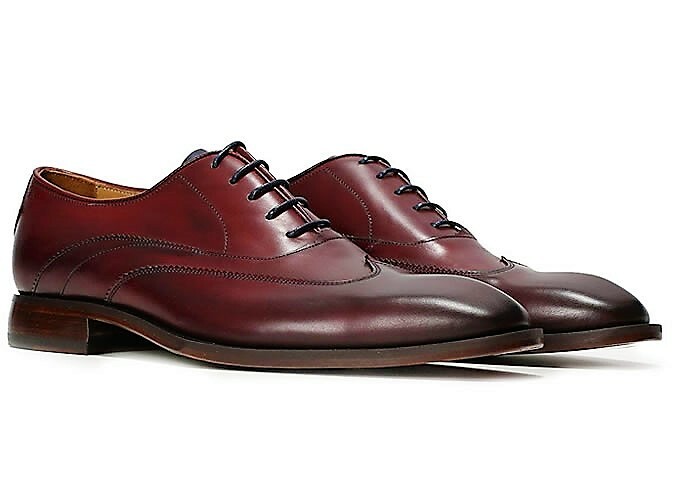 Men’s footwear styles are awash in interlocking and often contradictory definitions. Broguing, for example, properly refers only to the holes punched in the toes, though it is often used to mean any shoe with detailing. 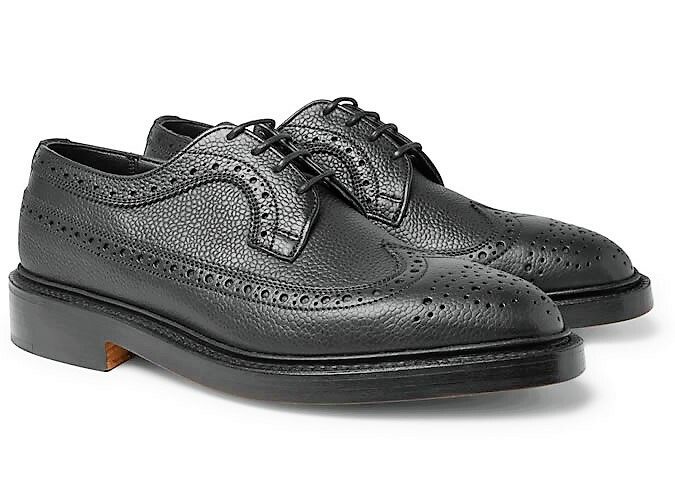 Equally, it’s possible to find wingtips without broguing – a smooth toe cap, but still with that swoop of leather toward the heel. They are known, confusingly, as austerity brogues.